Iran's Intelligence Minister says security forces arrested spies working in state bodies, many of them dual nationals. 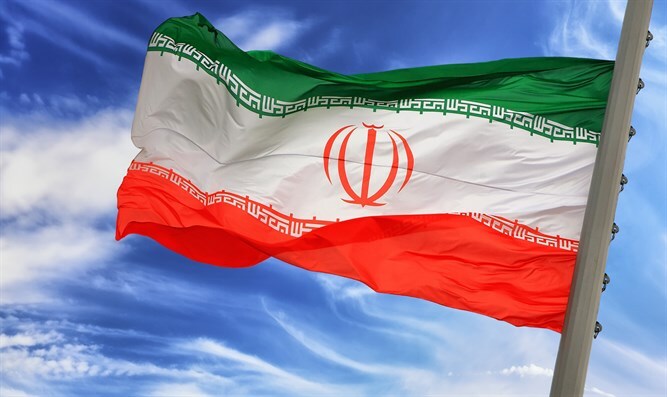 Security forces in Iran have arrested tens of spies working in state bodies, the country’s Intelligence Minister Mahmoud Alavi said on Tuesday, according to Reuters. Alavi did not say when the arrests took place or which countries the spies allegedly were working for. He indicated, however, that many of the detainees were dual nationals. “I have repeatedly asked people to inform us if they know any dual national. The intelligence ministry’s anti-espionage unit has successfully identified and arrested tens of spies in different governmental bodies,” said the Iranian minister. Iran regularly says it captured spies, and sometimes those are sentenced to death. Two years ago, the Islamic Republic arrested a member of the negotiating team that reached a nuclear deal with world powers on suspicion of spying.